Huron, SD – South Dakota State Fair numbers continue to climb as attendance at the 2018 South Dakota State Fair was 217,231, up 2.5 percent over last year, while gate revenue increased by 3.6 percent. Other increases include a 13 percent increase in grandstand ticket sales, while grandstand ticket revenue was up 56 percent. Carnival revenue was up 7 percent. Gross sales from vendors were up 2.8 percent. 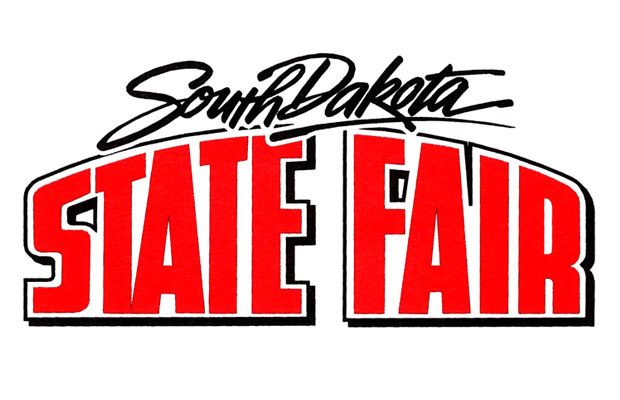 The South Dakota State Fair hosted 1,984 campers, up 1.5 percent over last year. Participation in youth activities remained strong as 4-H livestock exhibits were up 3 percent, while 4-H Youth in Action increased by 24 percent. A 14 percent increase in FFA exhibitors led to a 32 percent increase in FFA entries. The 2018 South Dakota State Fair was held Thursday, Aug. 30, through Monday, Sept. 3. Channel Seeds Preview Day was Wednesday, Aug. 29. This year’s theme was “Experience the Magic.” For more information on State Fair events, contact the fair office at 800.529.0900, visit sdstatefair.com or find us on Facebook or Twitter. 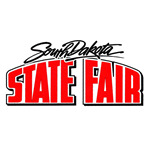 The 2019 South Dakota State Fair will be Thursday, Aug. 29, through Monday, Sept. 2, with preview day on Wednesday, Aug. 28.